You know and use Swift but haven’t quite unlocked it’s full Swifty powers and leveled up to Swift Master… Look no further! 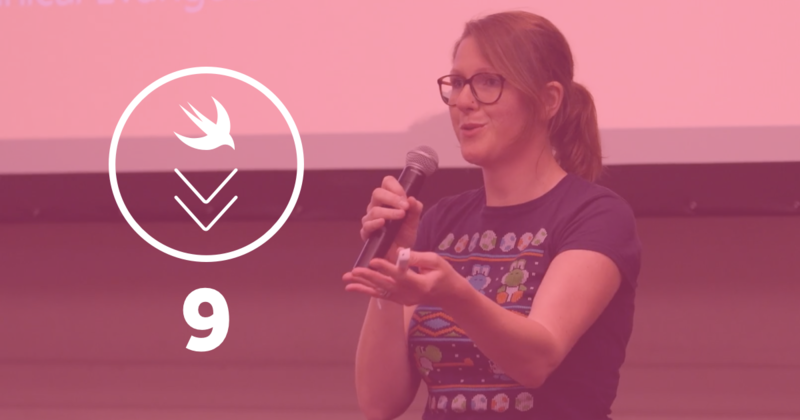 This learning path brings together talks from some of the top Swift royalty that examine the best practices of writing and using Swift, and dives deep into Swift language subtopics like Type-Safety, Operators, and more. 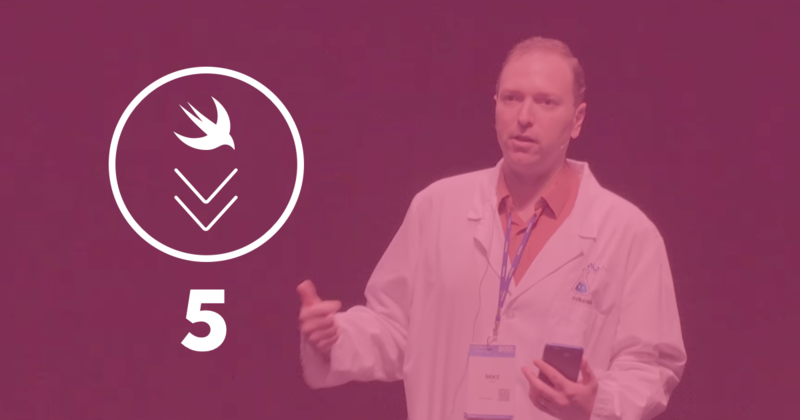 We start off with a detailed look at how Swift best practices can improve the readability of your code with Krzysztof Siejkowski. Continuing our exploration of the structure and properties of Swift, Sommer Panage focuses on writing simple, Swifty application and UI code. Rounding out the clean code section, learn how to use SwiftLint as an ever-watchful protector of code cleanliness in your project. 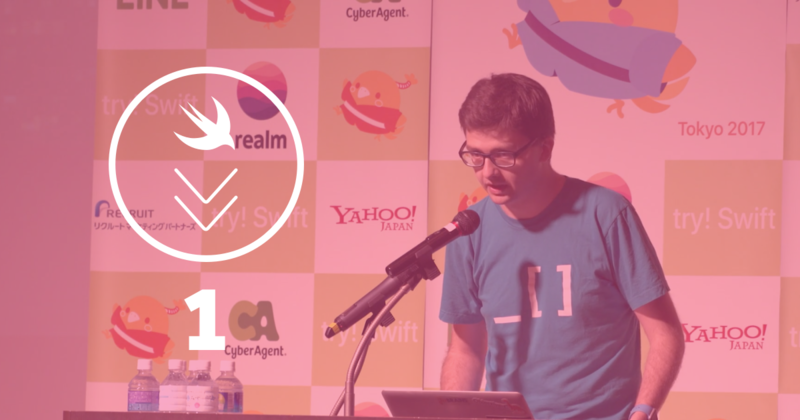 The next few talks explore how the design of Swift lends itself to certain patterns. 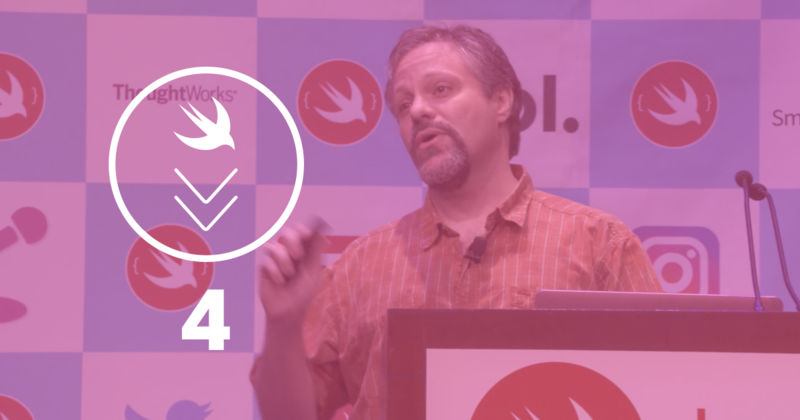 First, Rob Napier explores how decades of work in functional languages have influenced Swift, and how one should best use those features. Let’s get down to bits and bytes! 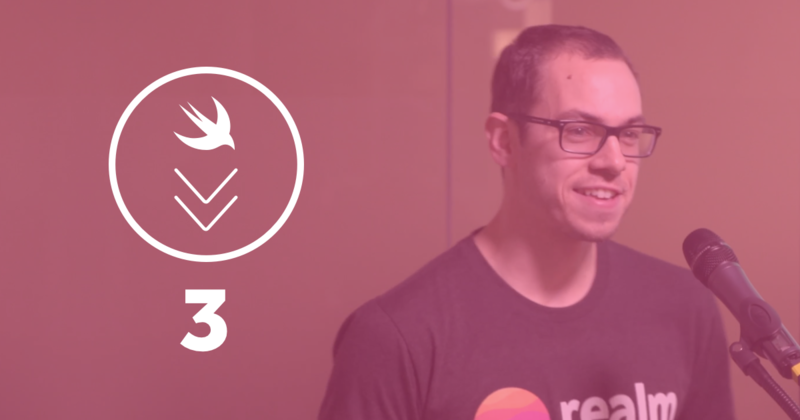 We’ll explore how Swift lays out data in memory with Mike Ash for a fuller understanding of how Swift works under the hood. How do we deal with Swift code that executes in a mostly straight line when there are so many side tangents and threads to wait around for? 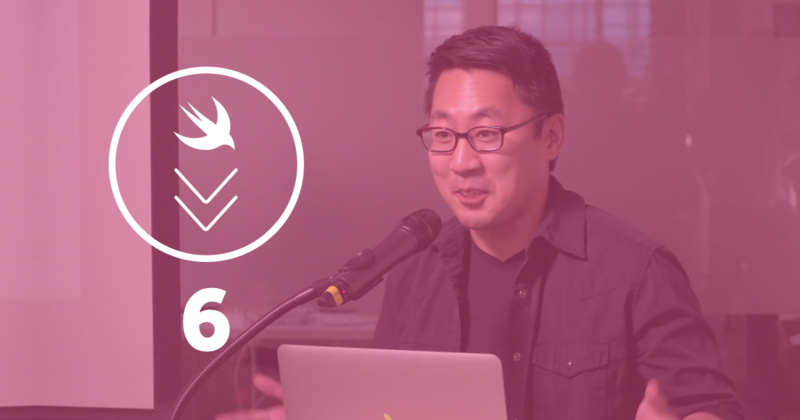 Greg Heo shares Swifty async strategies. The final section of this learning path dives deep on language subtopics. 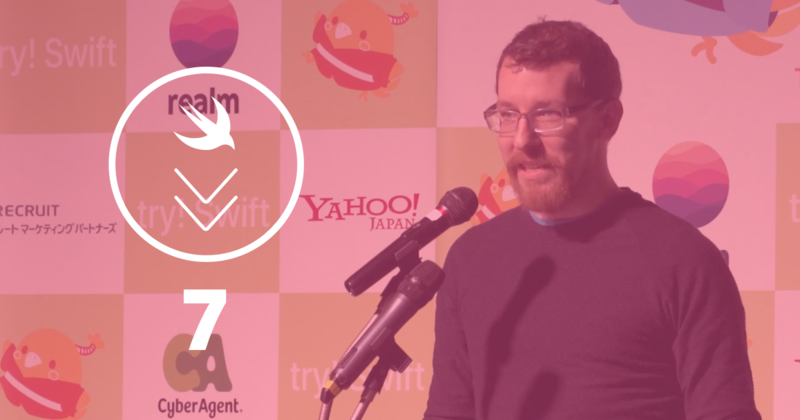 This talk from Nate Cook explores the ins and outs of Swift’s take on pointers: typed and raw pointers and buffers, implicit bridging and casting. 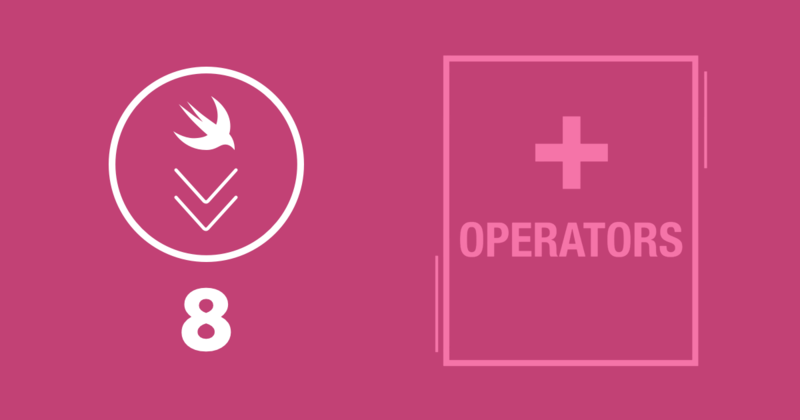 Swift operators are flexible and powerful, but only when they are well-chosen and heavily used. 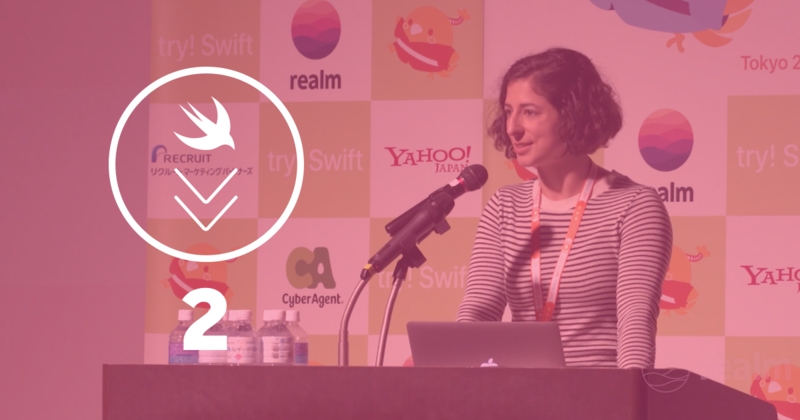 Learn some essential Swift best practices from Erica Sadun. 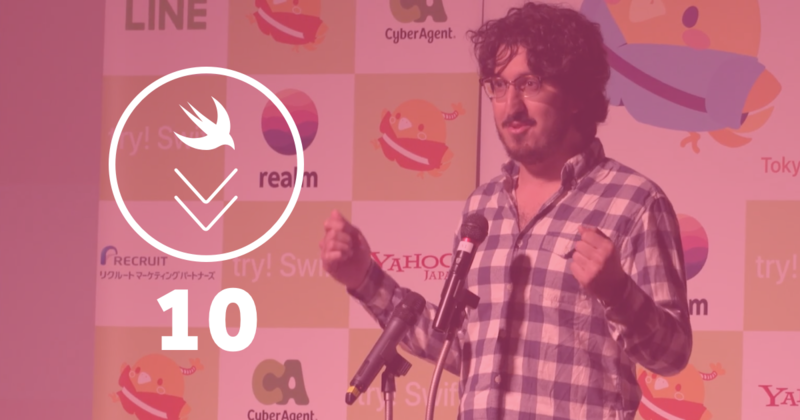 This talk by Manu Rink takes an under-the-hood deep dive into the Swift type system’s structure and gives tips on how to use it properly. Soroush Khanlou dives into Sequence, through a ‘LinkedList’ Implementation, and Collection, and its related protocol types, to round out the #SwiftLang deep dive.